Physical Science is the study of non-living systems that control and affect all the other sciences. Think of it as very small parts the make up and drive all the big parts. It includes branches that study such things as physics, chemistry, meteorology, astronomy, and geology, and other things that analyze the nature and properties of energy and nonliving matter. Explore our “Chemistry of Life” series and you’ll see how things that we can’t even see control the secret to all life on the planet. 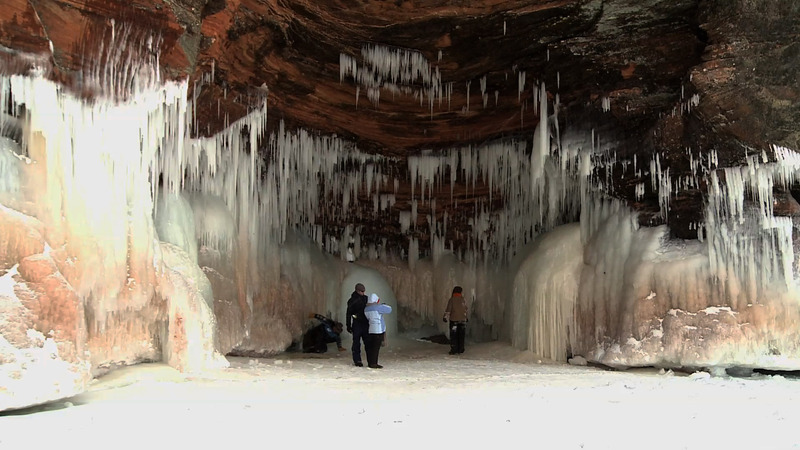 Or, walk through the ice caves of Lake Superior to discover what physical properties of weather and geology form these wonders of Mother Nature. And don’t forget to “Know Your H2O” and discover how this simple molecule is one of the most important in you life. But don’t stop there. See if you can begin connecting the links between physical science and the rest, especially the 22 topics that will be covered in the new Energy Science series. It’s easy to see how the study of physical science is interwoven with all the other fields of science. Take a moment to explore some of the topics here that will empower you to play an important role in this field of science. And if you’re a teacher or student, you’ve struck it rich here in free learning tools. 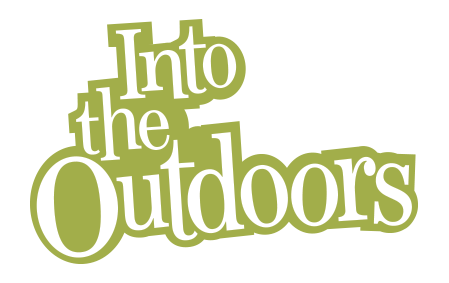 Each topic has at-home or classroom learning assets in the form of science videos and their companion lesson activities. Everyone can watch the videos to get excited and informed about a topic while teachers can download the lesson guides for quality classroom learning through the process of discovery based critical thinking. Now get physical, in your science studies.